Today, I have another super talented new blogger who seems to be from my part of the world. 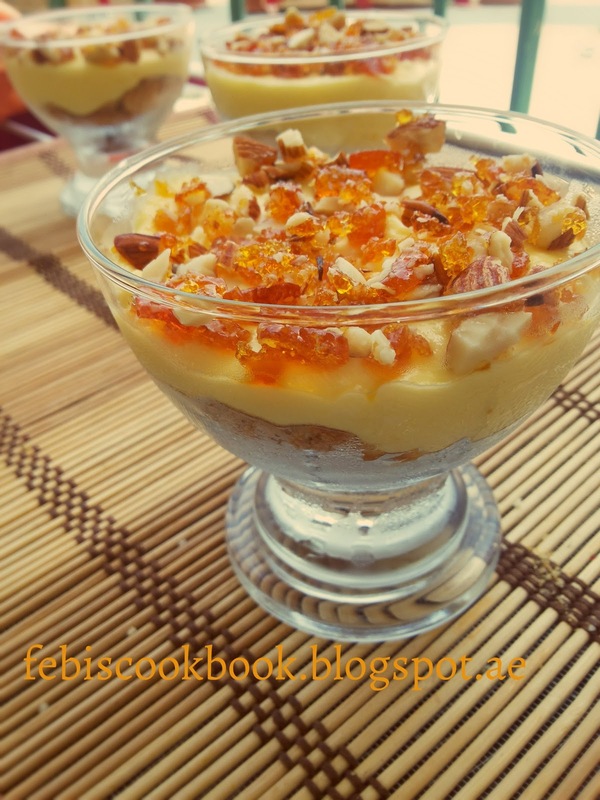 Let me welcome Febina KU, who blogs at Febi’s Cookbook. Her blog is fairly new but with a share of good recipes and the time I received a request from her as to whether I could feature her, I was definitely up for it. We chat on and off and I find her to be a really homely character. She is a homemaker with two little kids and it is a wonder that she posts in fairly regularly with them at home!!! I am Febina, from Kannur, Kerala. Just after I finished my degree, I got married and flee to UAE. It’s after I got settled here that I started my cooking expedition… most of the time, my experiments become kitchen disasters and still is.. I feel low when guests visit my house and feel I haven’t done enough to satisfy their tastes.. Well, my husband is supportive and gives me sincere remarks after tasting them… his taste is entirely different from mine and I find it hard to impress him. Now I experiment something or the other in my kitchen and I take pictures of it.. I recently opened up a blog and my latest hobby is experimenting food and taking pictures of it to post in my blog… Shab’s Cuisine is the blog that inspired me to blogging…I sit up late night going through foodie blogs coz day time I can’t sit peacefully to go through different blogs coz of my 2 really tiny troublesome kids. Here is the recipe of Mango Cheese Cake. Place the toasted nuts on a greased pan. In a pan, add sugar and heat on low medium heat. Do not stir the sugar, but u can swirl the pan. When the sugar turns brown color off the flame and pour the caramelized sugar onto toasted nuts. Let it cool. Once hard crush it into small pieces using mortar and pestle or bang with a rolling pin. Line the bottom of cups with crushed biscuits. Keep in the freezer till you make the filling. Bring cream cheese to room temperature. puree the mango pulp with sugar. Mix mango puree with cheese and mix well. Whip cream until soft peaks form.fold in the cream to cheese mango mixture. Add mango essence. If the mixture tastes less sweet then add some powdered sugar and adjust the sugar. Fill the frozen cups. keep in the fridge to set for 3 hours. Its simply divine and the flavor of mangoes got me all popped up. looks so fantastic.lovely guest post rafeeda.getting to know lots of fellow bloggers. First time here and I'm glad to follow you.. 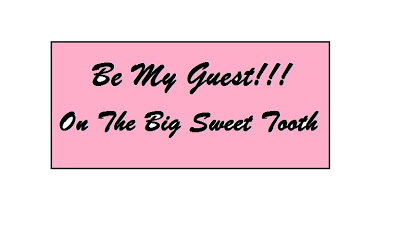 Try visiting my space in your free time..
wow nice guest post Febi ! great work rafee ! keep up the pace n energy ! Hi Rafeeda, this mango cheesecake is delectable and luscious. Excellent gust post. Thanks to Febina for sharing her recipe. Regards.